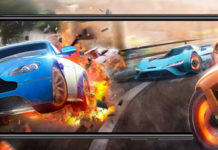 Intel HD Graphics is a series of Intel integrated graphics processors used within Intel newer generation central processing unit (CPU). They varies with the type of and the generation of the processor you have. This on-board GPU can handle day to day tasks very easily but some applications especially video editing software’s, video games, etc. might require large amount of video memory. 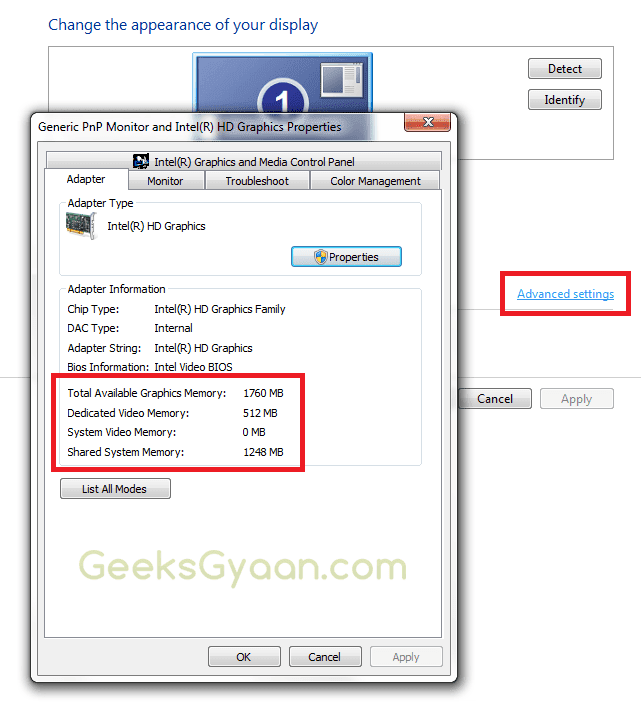 In this article we are going to see how to increase Intel HD graphics dedicated graphics/video memory. 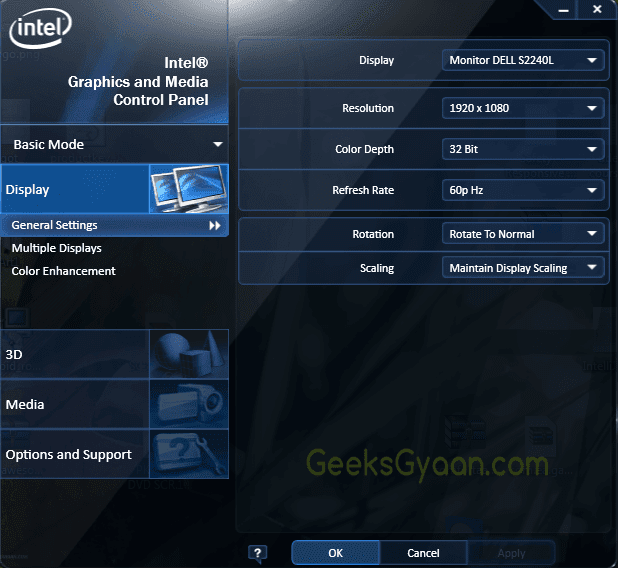 This tutorial can be apply for Intel HD Graphics family 2000/3000/4000/4400/4600/5000. 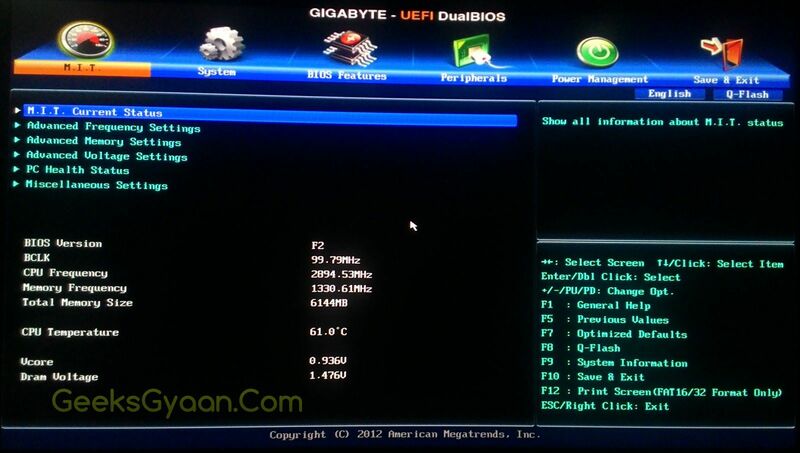 Before going further make sure you have already updated your Intel HD Graphics driver and BIOS to the latest version. To update Intel graphics driver visit Intel website -> Go to their download section -> Chose your Operating System -> and download Intel HD graphics driver. 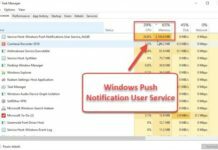 To see how much dedicated video memory you are using -> right click on empty area of the desktop -> Click on Screen Resolution -> then Advanced settings. In my case I have 512MB of Dedicated video memory. I’m going increase it to 1GB. 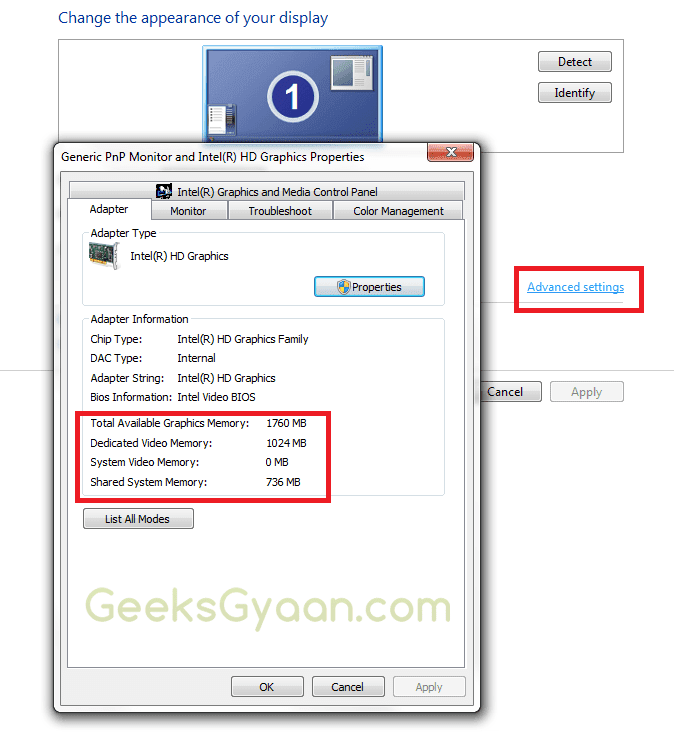 Follow the steps below to increase your Intel HD Graphics dedicated video memory. 1) To increase dedicated video memory first go to BIOS by pressing <F2>, <F10> or <Del> button on your keyboard while start-up of your system. 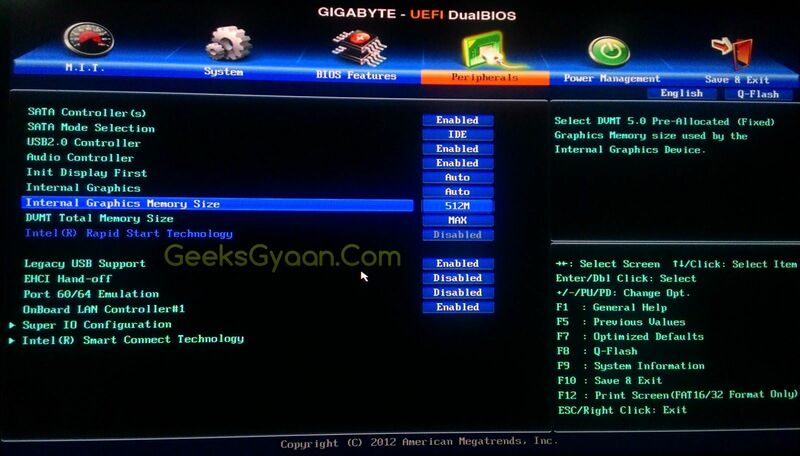 2) Navigate to Peripherals menu in BIOS. 4) Now press <F10> to save the settings and exit. 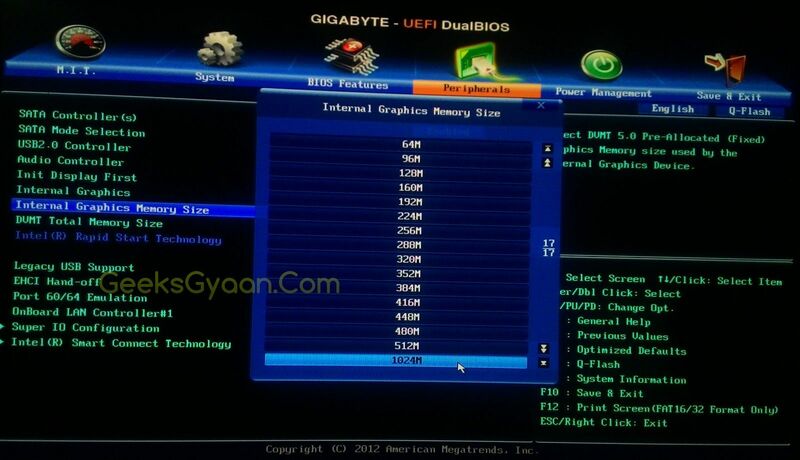 5) To verify that memory is increased or not go to Screen Resolution -> Advanced settings. Congratulations, you have successfully increased your Intel HD Graphics dedicated video memory. If you found this article helpful then let me know. Please post your comment below in the comment section. You can share this article with your friends circle. Thank you! Will you please inform me that will this method of increasing graphic memory cause some problem to laptop like “stucking” , “working slowly” or other???? what should I do? seems like nothing works. 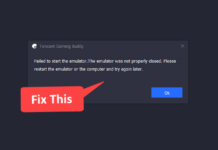 but I have 8gb of ram installed. It means it does not have a graphic card. my dedicate video memory show 64 only how can i increase?